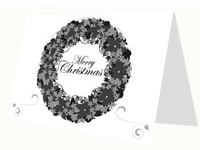 A simple black and white free downloadable greeting card. 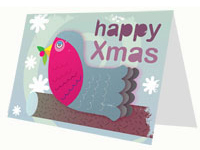 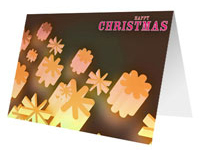 This would be ideal to send as a seasonal greeting card or a christmas party invite. 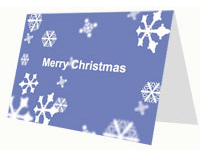 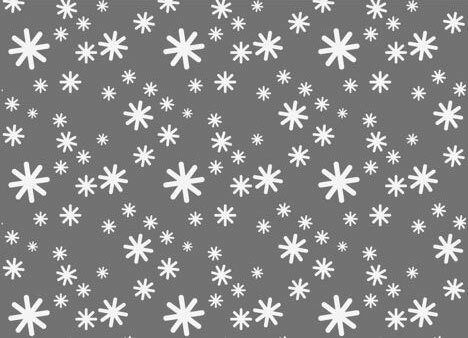 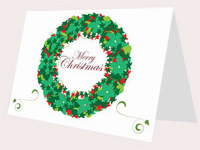 For a large printable version click here, White Snow printable Christmas Card. 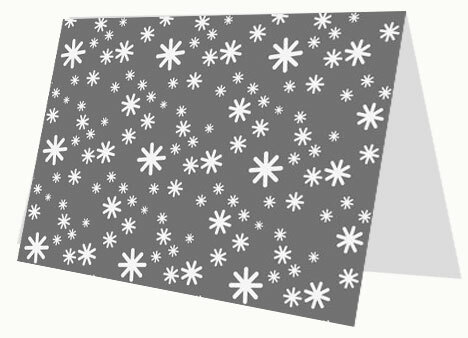 Just right click the image to save it or print from your browser window. 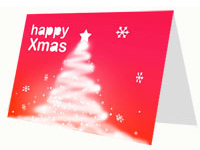 You can download a PowerPoint version below.